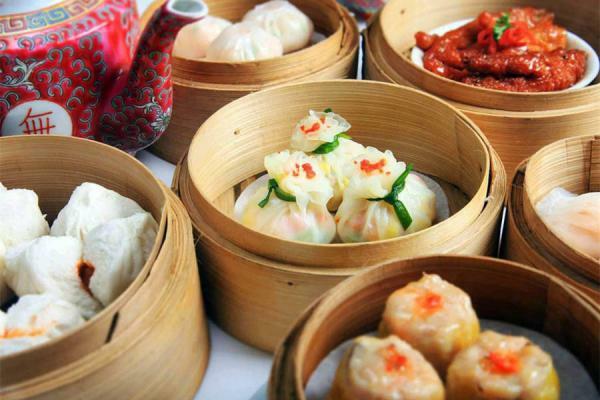 A perfect culinary escape in China is best for the food and cooking lovers. 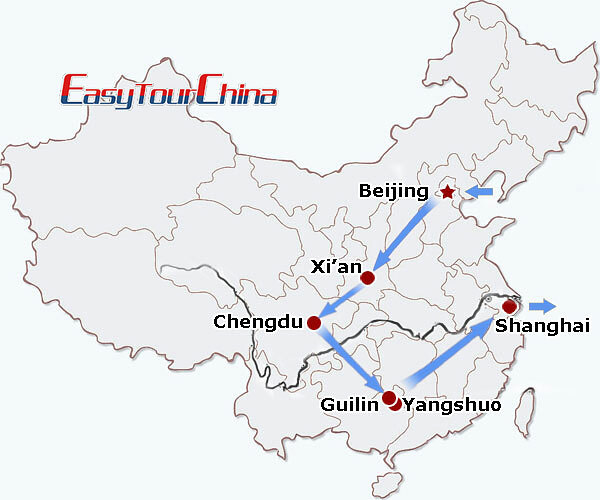 You will have plenty of time to free explore the wonderful sites in Beijing, Xian, Shanghai, or just thrill through the splendid Chengdu, Yangshuo or Guilin to taste extraordinary varied local dishes, enjoy the unique cooking lessons and understand the culture essence in China! Be met at the airport and transfer to your hotel at downtown. 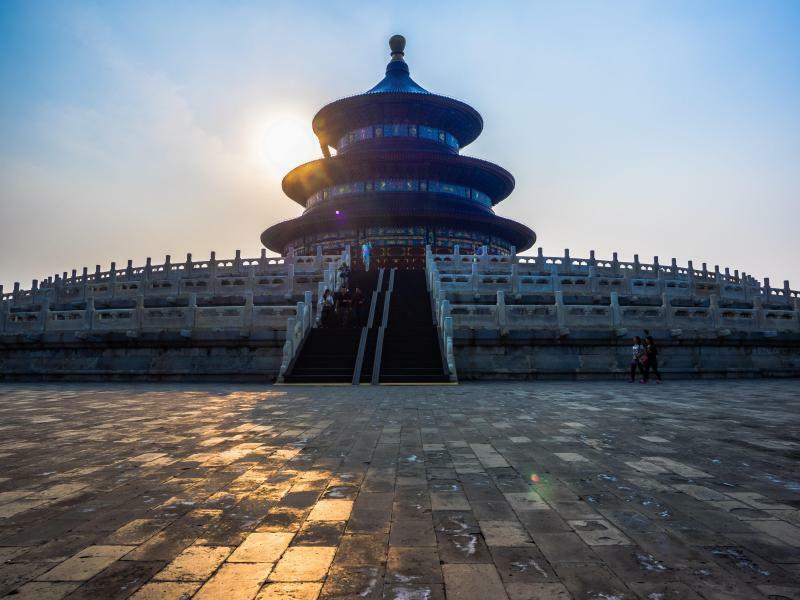 Private escorted tour Temple of Heaven which is one of Beijing's most impressive sites in terms of architecture, color and significance and was used by Emperor to communicate directly with Heaven. After visiting it, we go to the most famous and representative square--Tiananmen Square, the world's largest city center square and the center of Beijing. And then go to the Forbidden City, officially known as the Imperial Palace Museum. It is the supreme model in the development of ancient Chinese palaces, providing insight into the social development of late dynastic China, especially the ritual and court culture. 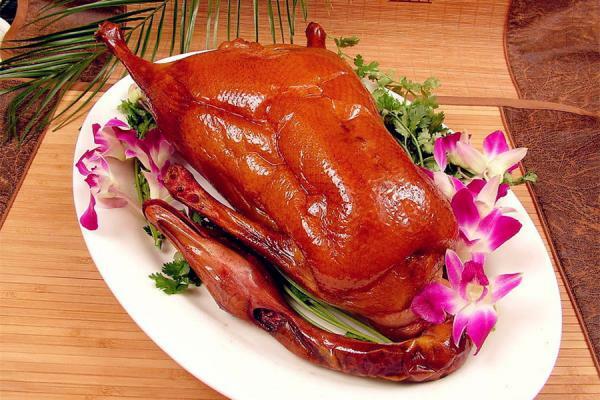 At night, a tasty Peking duck dinner is well-prepared. A visit to the Great Wall is the highlight during your Beijing tour as we plan a private escorted tour to Mutianyu Great Wall today. It has the largest construction scale and best quality among all sections of Great Wall. In the old days, Beijing City is like a boxy bean curd or a chess board with each Hutong lying. This square layout not only influences Beijinger's way of living, but also affects their thoughts and actions. A pedicab Hutong tour is prepared for you to have a closer experience. At night, Imperial dinner at Fangshan Restaurant is offered. 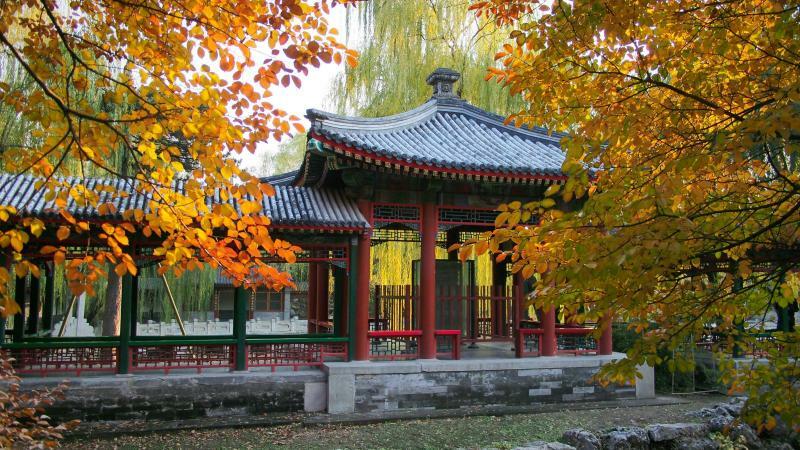 The Summer Palace comes first on the plan. Its 70,000 square meters of building space features a variety of palaces, gardens and other ancient-style architectural structures. Then take an afternoon flight to Xian. 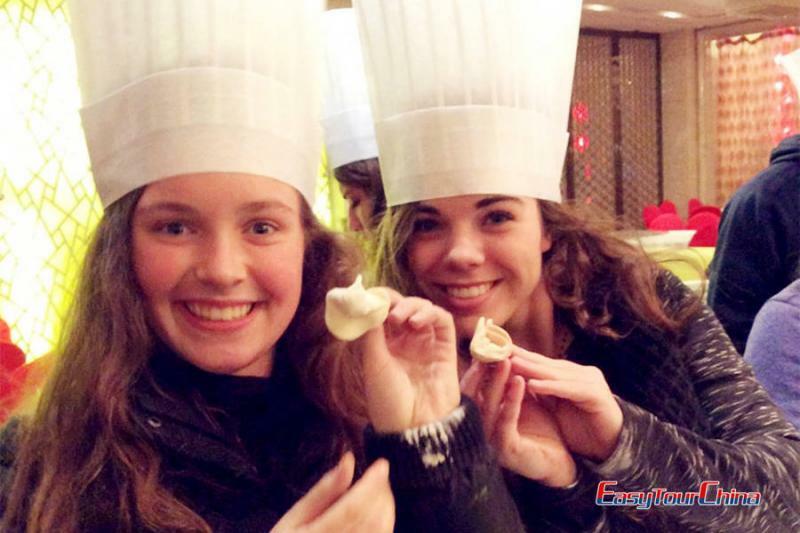 Be met and transfer to learn how to make Chinese noodles and have dinner at a local restaurant. 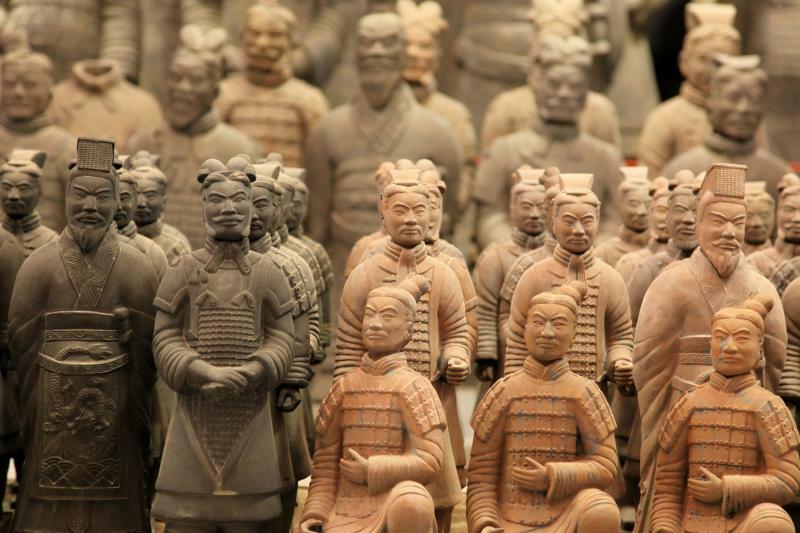 At night, Tang Dynasty show with its brilliant cultural features is included for you. In the morning, transfer to visit the famous Terra Cotta Warriors and Horses Museum, which is one of the highlight attractions in China. It is significant because the hundreds of detailed life-size models. In the afternoon, visit the Bell Tower, which locates in the central downtown and was built in 1384 during the early Ming Dynasty with a height of 36 meters and covers an area of 1,377 square meters. 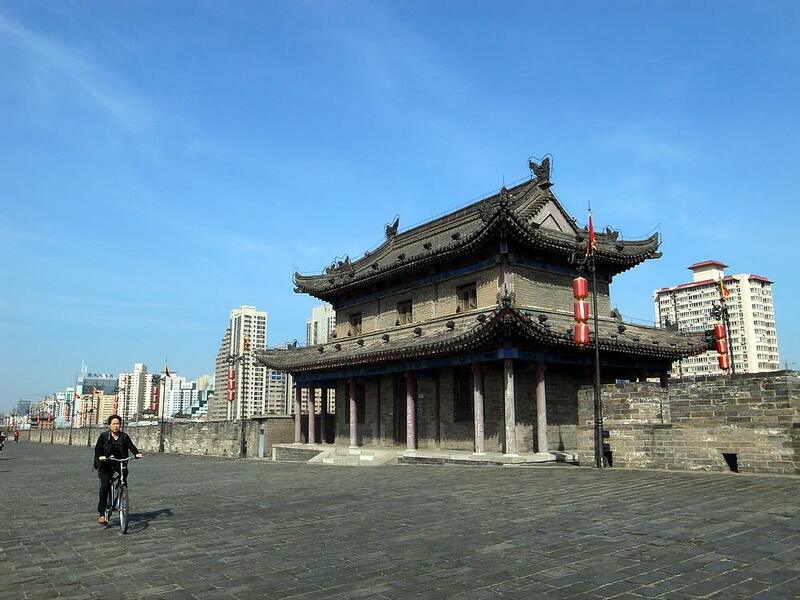 Then a walk at the old quarters of the city is also added in plan for you to experience the real life of Xian people. 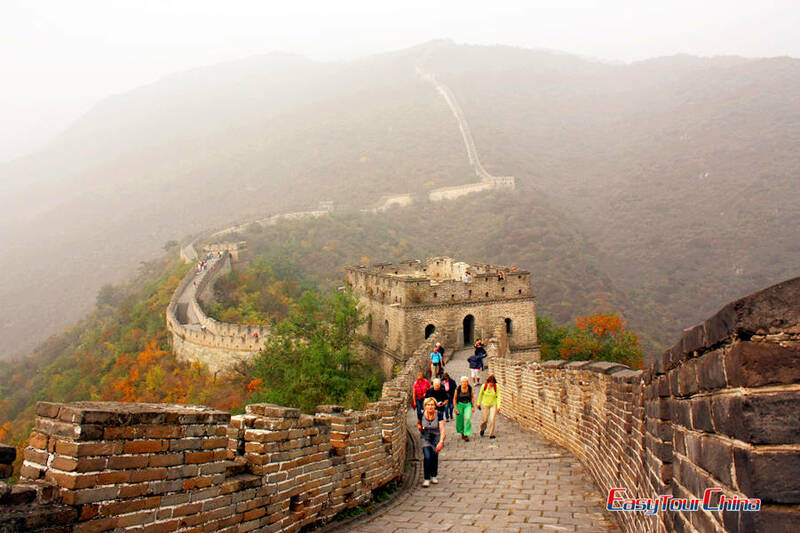 In the morning, visit Old City Wall--13,912 meters in circumference, 12 meters in height, the foundation is 18 meters in width and the top of the wall is 15 meters wide. And an ideal way to appreciate it is by riding bike around if weather permits. 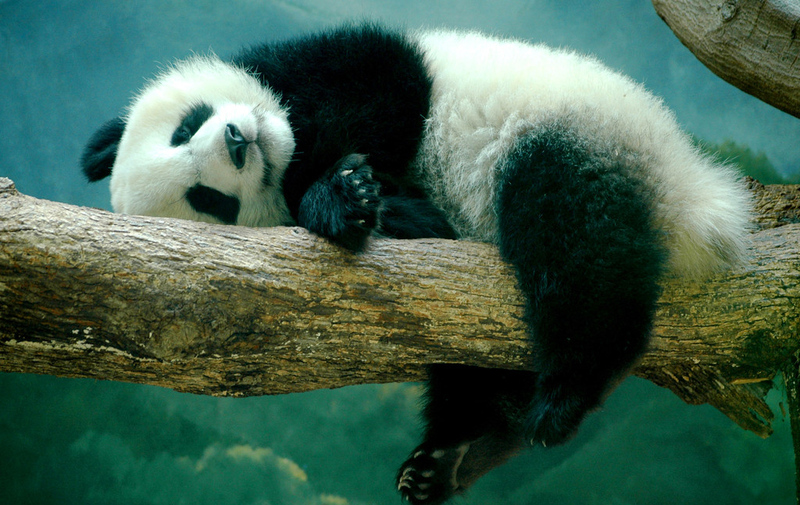 Then transfer to take a mid-day flight to Chengdu. Be met and go to the Jinli Street that famous for the local snacks-- paved with green flagstones, decorated with wooden steles, brick-walls, and red lanterns, exhibiting an ancient charm. The main theme of today is One day cooking class at local Cooking School. There, you will learn the basic step of cooking and try some dishes of local food. Drive to visit Panda Breeding Center, founded in 1987, it is a non-profit research and breeding facility for giant pandas and other rare animals. Later, go to visit Leshan Giant Buddha, the largest stone-carved Buddha in the world sitting by the side of Mount Lingyun. Then drive back to Chengdu downtown. In the morning, visit Qingyang Taoist Temple to have a knowledge of Chinese Taoism culture and local people's lifestyle. Then go to Jinsha Site Museum--Large park complex covering 74 acres with big flat and spread-out modern-looking buildings that contains 3,000 years-old artifacts, which was claimed as the first important archaeological find in China at the beginning of 21 century. In the afternoon, take flight to Guilin. In the morning, take a Li River cruise leisurely. 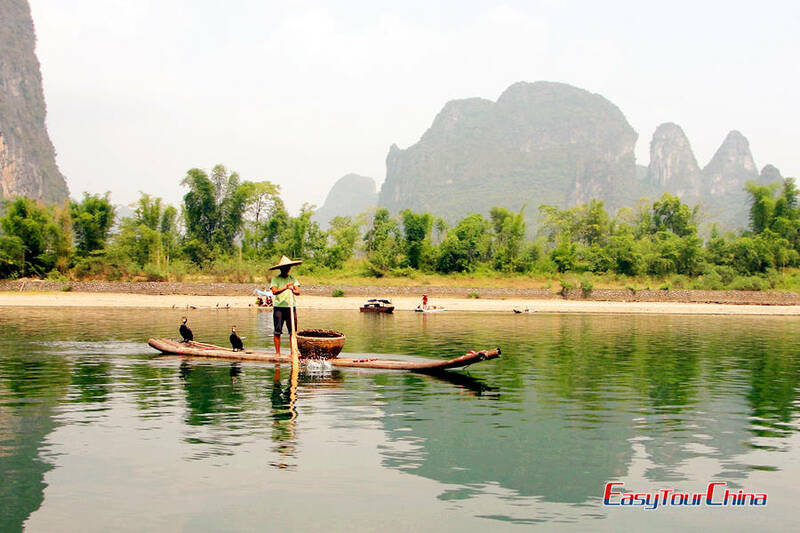 Bamboo groves, jagged, sharp-edged hills, a wide placid river and peaceful farm and village terrain are along the tour. Then disembark at the beautiful small town Yangshuo, 65 kilometers to the southeast of Guilin, is an internationally acclaimed tourist destination. Afternoon time is free for your own exploration. Wandering around the town to appreciate its great natural sights is ideal. At night, a stroll on the West Street is a must to experience wonderful nightlife of both Chinese and Western styles. In the morning, the day begins by Biking (or taking a golf-car-like vehicle) to the countryside to see the stunning scenery, rice paddies, water buffalo and local farmer's life. And then your option to take a 1-hour bamboo rafting down Yulong River. Have lunch at a local restaurant to taste local cuisine. In the afternoon, the local chef will take you to the local market for shopping some ingredients for cooking, and learn to cook some local dishes in a village. 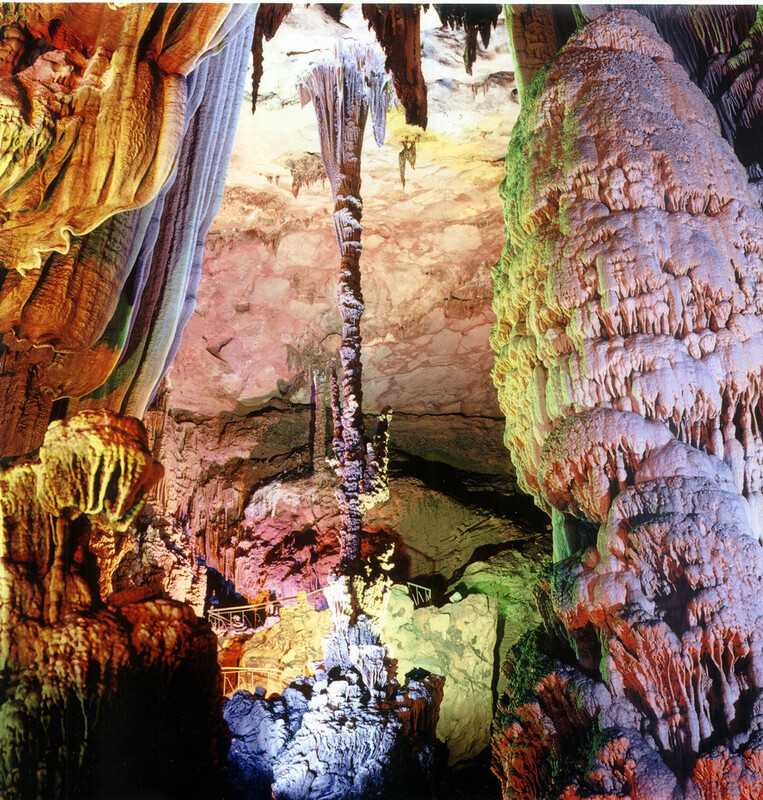 Go to visit the outstanding Karst style Reed Flute Cave nearby the downtown: a fascinating gallery of natural sculpture, now enhanced by multicolored lighting, which has been one of Guilin's most interesting attractions for over 1200 years. Then have a walk around the Central Lake Park. Then transfer to take an afternoon flight to Shanghai. Be met and transfer to hotel. 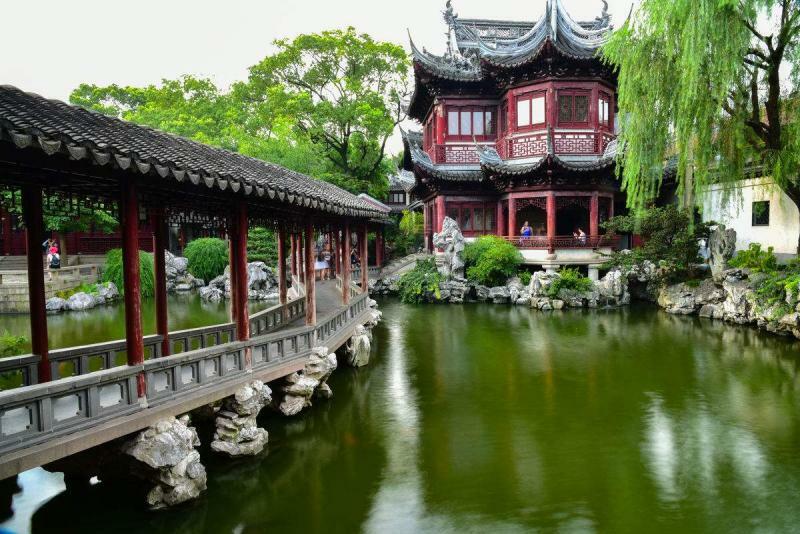 Today begins with the visit to Yu Garden, the only fully restored classical Chinese garden in Shanghai which inaugurated in the Ming dynasty. Numerous rock and tree garden areas, ponds, walls and bridges separating various garden areas and pavilions are its features. Shopping in downtown area and taking rest. Go to Shanghai Museum to know the history about Shanghai. Then go to the Bund to see the old and new Shanghai at the each side of Huangpu River. Later, wander in Nanjing Road--the world-famous shopping paradise near the Bund. 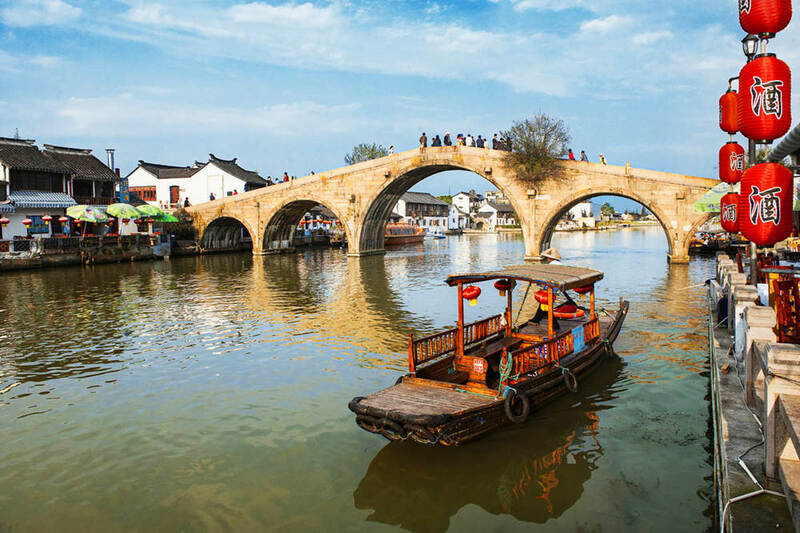 In the morning, tour to a nearby water town Zhujiajiao to see the traditional lifestyle of Yangtze Delta. Free afternoon is for your own exploration. Shanghai Expo Park, the French Concession, and Oriental Pearl TV Tower are also recommended during Shanghai tour. Transfer to airport and fly to your next destination.